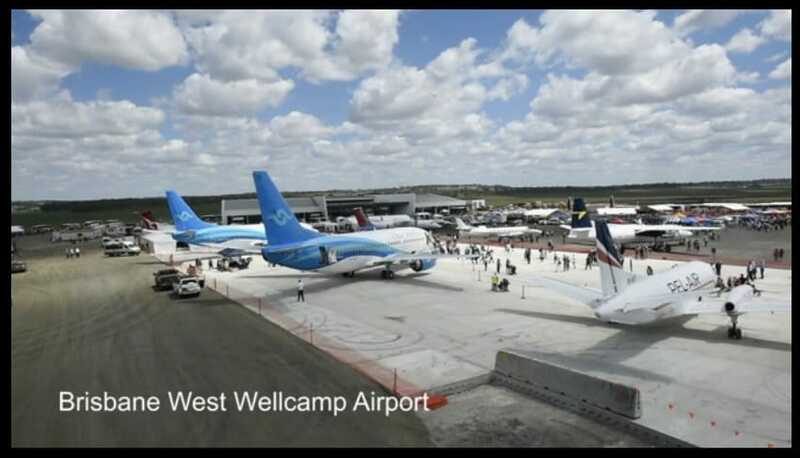 In Australia, on September 28, 2014, the newly complete Brisbane West Wellcamp airport (BWWA) held a community open day. 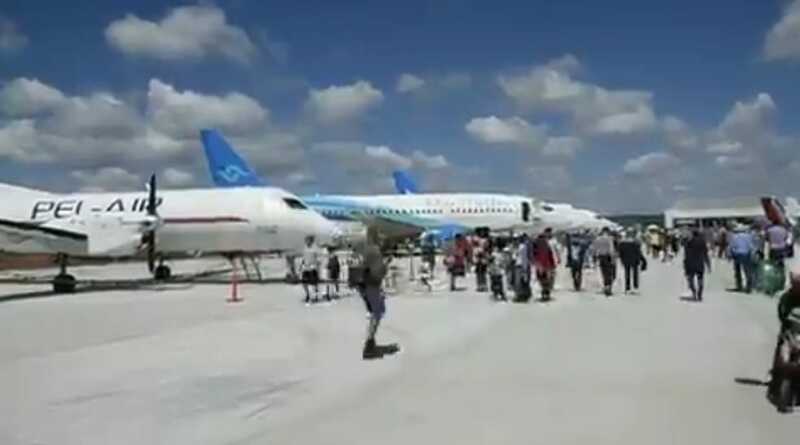 More than 27,000 Queenslanders attended and took advantage of the opportunity to explore the airport before it officially begins operation on 17 November. 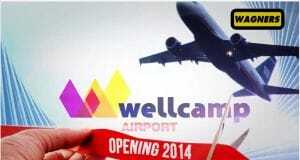 Wellcamp airport becomes the greenest airport in the world. More than 30,000 cubic metres of the world’s lowest carbon, cement-free geopolymer concrete, Wagners’ Earth Friendly Concrete (EFC), was used to save more than 6,600 tonnes of carbon emissions in the construction of the airport. The Australian company, geopolymer concrete pioneer, Wagners EFC developed the airport. 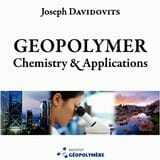 For details see also Prof.Davidovits Geopolymer Camp 2014 Keynote video, at time 39:30.